Malta is a wonderful place to explore by foot, and despite its popularity as a tourist island, there are still many areas that are still untouched and remote. Infact, approximately only one-fifth of Malta has been urbanised. If you do get the opportunity to venture in the countryside then you will be rewarded with the opportunity to see a diverse variety of wild flowers, and local Malta village life which is still heavily based on agriculture and fishing. 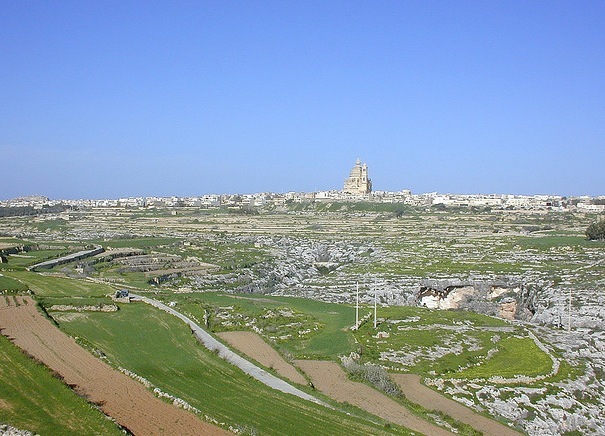 You can try a variety of walks in Malta, of varying terrain and length. Whether you are looking for a strenuous day hike or just a light afternoon stroll, there are walks to suit all abilities. You will also be able to incorporate a variety of sites on your walk if you are interested in seeing some of Malta’s cultural and historical sites or beautiful beaches. Malta’s Mediterranean climate of hot summers and mild winters makes it a year round walking destination, however the summer months do get very hot and therefore, walking in spring, autumn and winter may be a more pleasant experience. Whatever time of year you choose to visit Malta, if you are going to do a walk then make sure you have a good pair of shoes, sun cream, water and some snacks to keep you going. The Malta Tourism Authority has some great downloadable walk details that have very detailed information as well as maps and pictures.